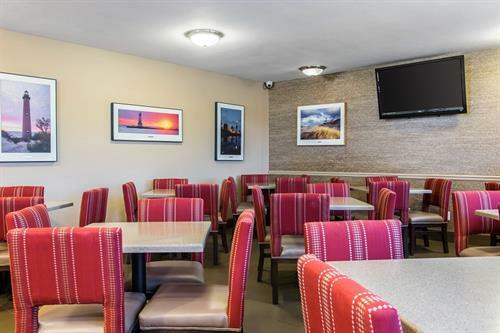 FULLY RENOVATED and the perfect place for any traveler! 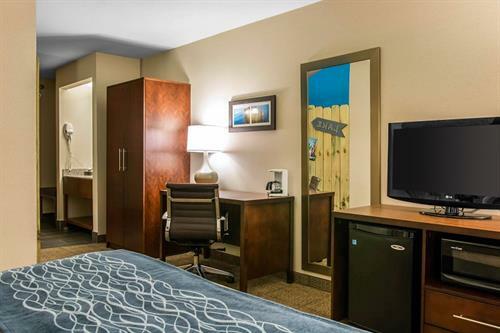 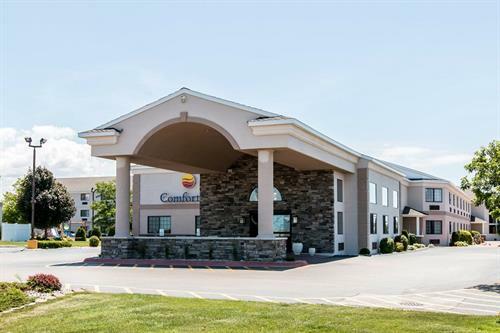 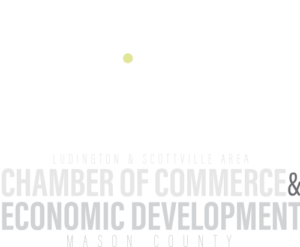 The hotel is centrally located just minutes away from everything that Ludington has to offer. 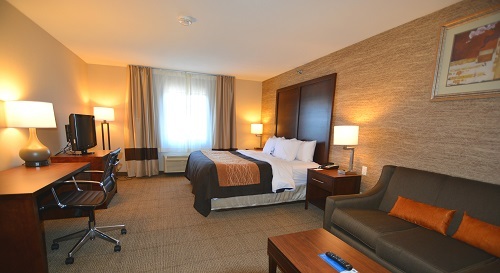 Relax in one of the 103 newly renovated rooms including Kids Suites. 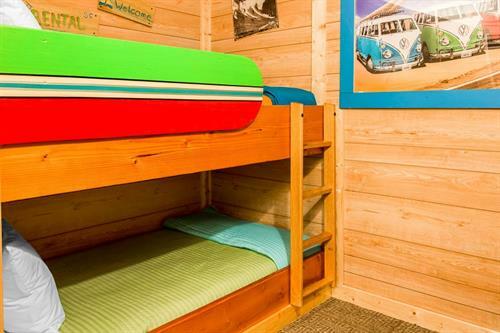 All rooms have a refrigerator and microwave. 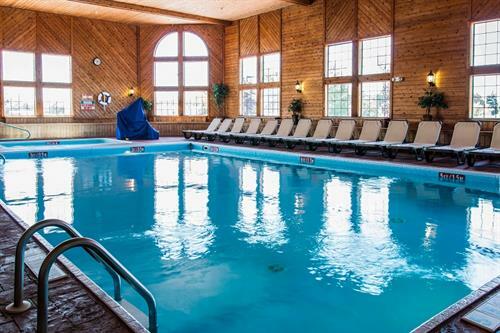 Take a swim in the luxurious indoor heated pool or relax in a large hot tub. 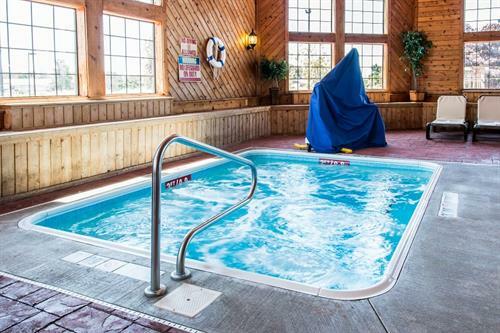 Unwind and watch a movie on HBO. 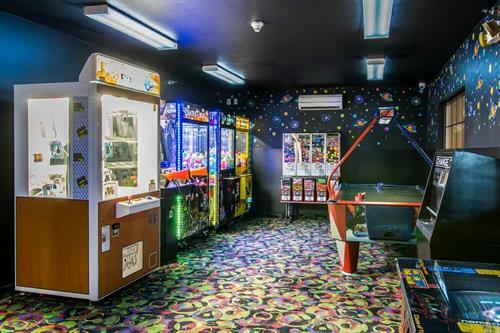 Families will enjoy playing on the spacious outdoor playground and have fun competing in the arcade room. 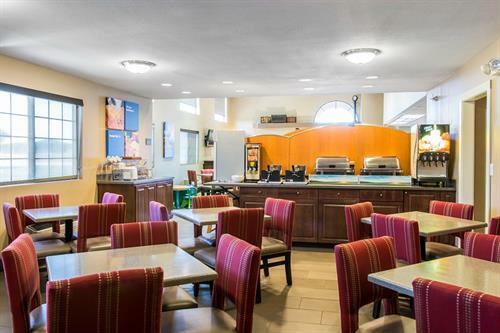 Stop in the lobby for some hot from the oven cookies, freshly brewed coffee, and lemon-infused ice water every evening. 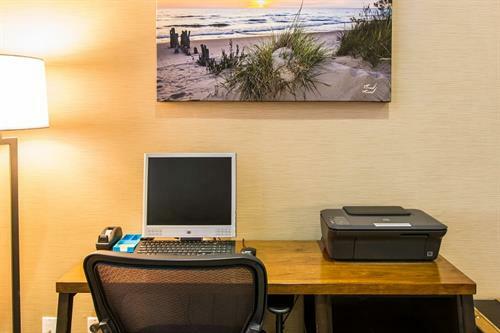 Stay connected throughout the hotel with free wireless internet service. 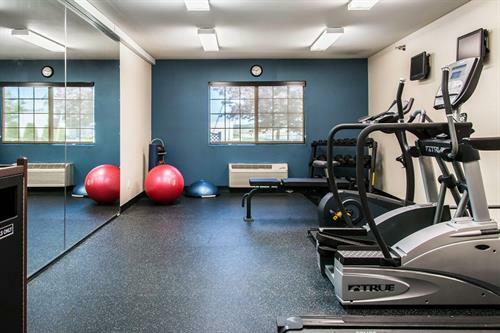 No need to leave the property to work out; the hotel offers a 24 hour fitness room to stay in shape while on the road. 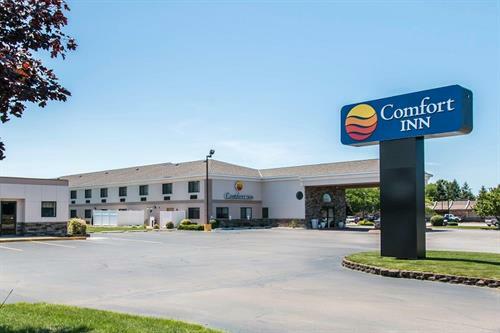 It's also dog friendly! 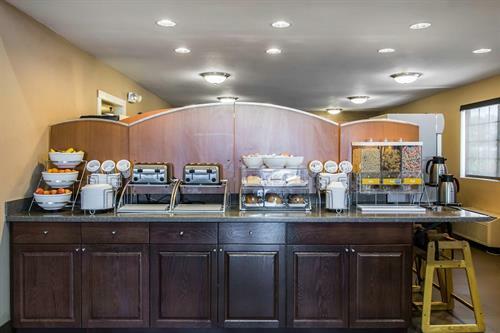 With so many delicious choices the breakfast bar is the perfect start to your day. 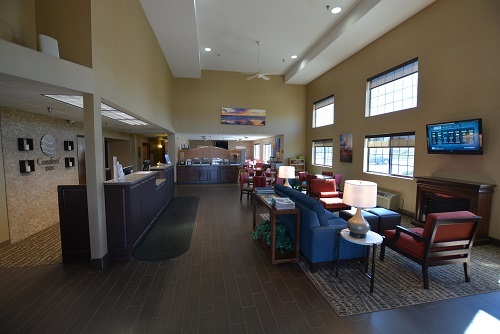 There is always someone at the front desk to greet you with a smile and provide exceptional service. 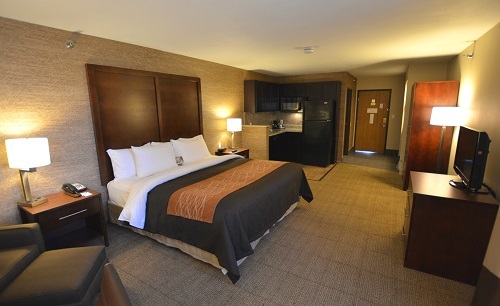 The Comfort Inn of Ludington knows that it is the small things that mean the most to our guests. 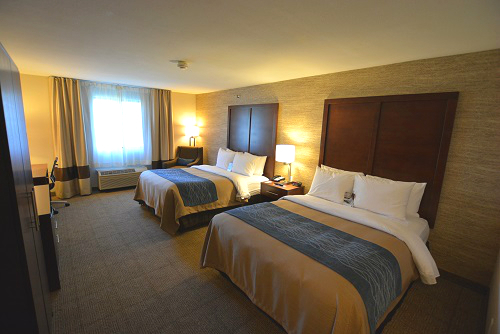 The staff takes the time to ensure that your stay is unsurpassed.